Crystal Seas Oysters and The Jenkins family has been in the oyster business for several generations. The family controls private oyster beds, runs oyster boats, and operates buying docks along the Mississippi and Louisiana coasts to supply their modern processing facility in Pass Christian, Mississippi. Careful attention to each step from harvesting through processing makes these gulf oysters the finest in the world. Crystal Seas Oysters are available year-round. In-Shell. 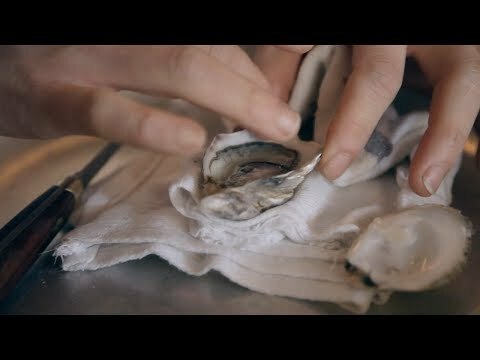 Hand-Shucked. Post-Harvest Processed. IQF. Distributed nationally and internationally to your specifications.